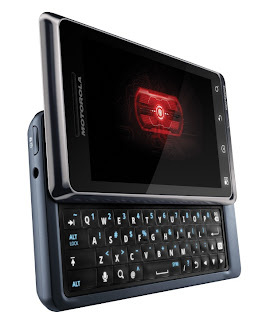 Not exactly a secret we guess, but here it is..the Motorola DROID 2 fixes most of the things that annoyed us with the original DROID / MILESTONE handset. This is a CDMA phone for the Verizon network in the US, but we would be very surprised if we didn't see an announcement for the "MILESTONE 2" very shortly as well. The DROID 2 improves on the original version by ramping up the processor speed to 1GHz, it now runs Android 2.2 (Froyo) and has a much better keyboard. The camera remains the same at 5 megapixels plus a dual LED flash. Internal memory is 8GB plus an 8GB microSD card in the standard sales package, and the DROID 2 comes with the 3.7" 854 x 480 pixel Gorilla Glass coated display that made the original one so nice to use. Android 2.2 includes better Flash support than on previous versions, and it is also reportedly much quicker than 2.1. 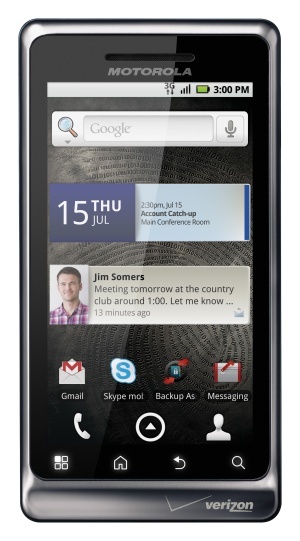 Combine this with a processor running at almost twice the speed then this should make it a very nice handset indeed. 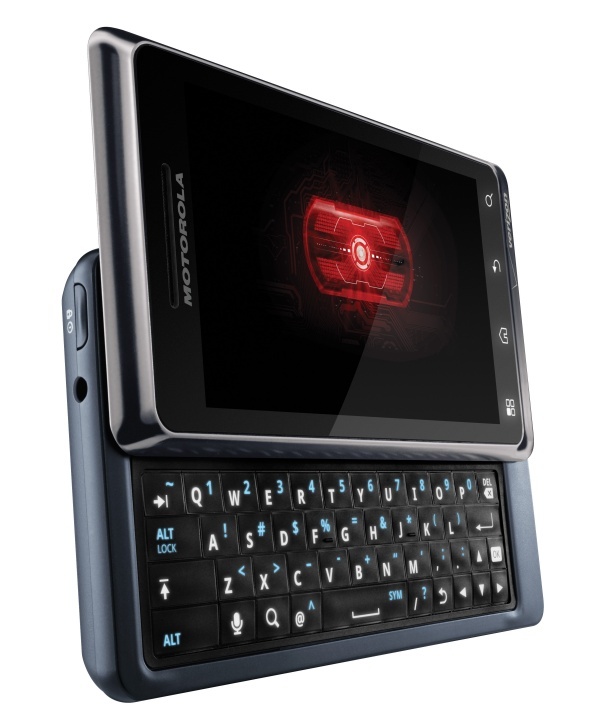 The DROID 2 should be available to pre-order from tomorrow (11th August) from Verizon Wireless for delivery sometime during Q3.. and there will even be an "R2-D2" themed version available online from next month. Yes, this is probably the DROID you are looking for.